Wow, just take a look at this Silverado!! This one will turn heads with chrome wheels, running boards, and fender flares. This one is also equipped nicely with: 4WD, V8, tow package, cruise control, AC, power windows/mirrors/locks, electronic slip, and am/fm stereo w/ CD. 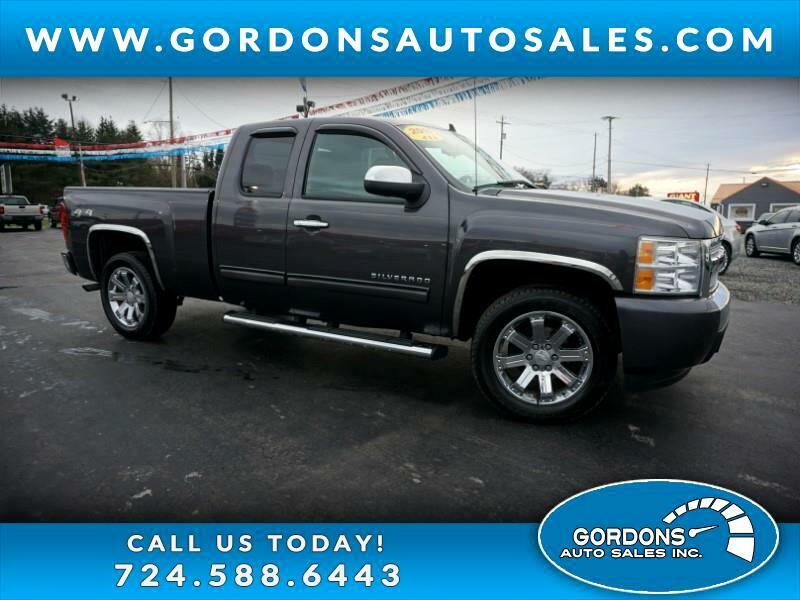 Trucks are going fast during this rough winter, so I encourage to call for your appointment or click our link above to get immediate credit approval.